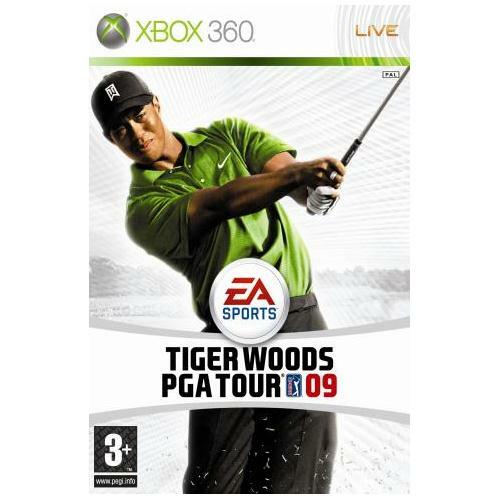 Tiger Woods 2009 which is now available on the Xbox 360 gaming system sees the return of the best selling golf games series from EA Sports. This brilliant new game features much improved graphics and game play as well as many new courses which have never before featured in any of these epic games. 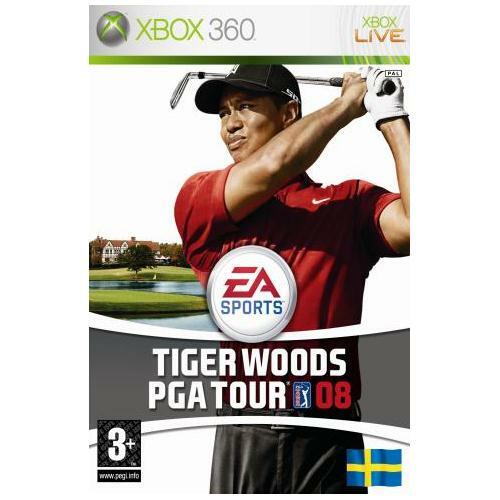 Tiger Woods 2010 sees the return of the worlds most famous and best loved golf game series from EA Sports. 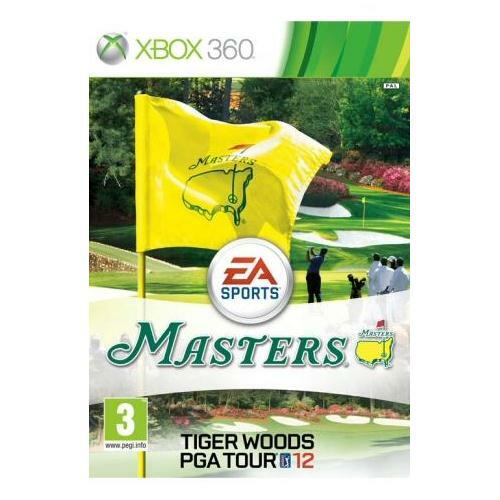 This whole new edition which is now available on the Xbox 360 features state of the art graphics and game play engine as well as many never before seen golf courses which will challenge you more than ever. 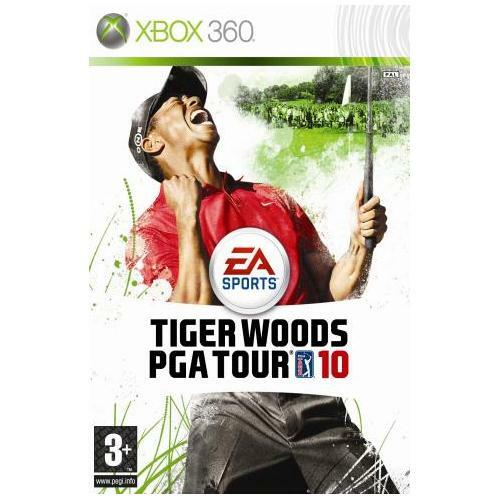 Tiger Woods 2012 which is now available for the Xbox 360 gaming console is the latest instalment of the long running golf game series from Ea Sports. This all new game features many never before seen courses as well as jaw dropping graphics which make it one of the hottest sports games of the year. 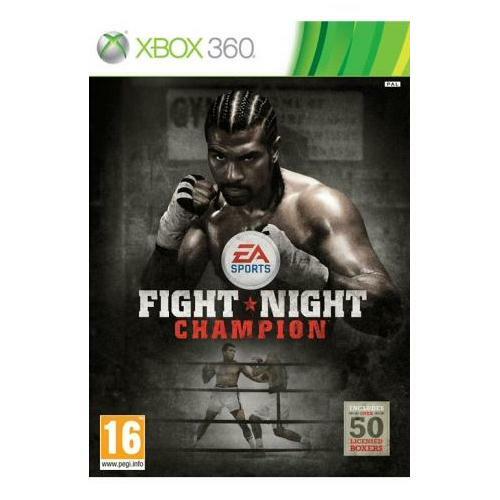 Fight Night Champion which is now available for the Xbox 360 gaming system sees the return of one of the most successful sports game franchises the world has ever seen. This epic new boxing game features all new graphics and fighters as well as EA Sports revolutionary new game play engine making it by far the worlds number one sports game.